Multi-factor authentication (also referred to as 2FA or 2 Factor Authentication) is one of the most important steps you can take to secure your identities. MFA is an added step to authenticate a user into a system or application. In addition to a password (something that you know), MFA also requires something that you have (a phone or some other MFA device that often generates a token) in order to gain access to a resource. This is an amazing tool to boost your IT security. So why isn’t every organization implementing a cloud MFA solution? Let’s take a look at some of the challenges associated with MFA. Implementing and managing MFA has not always been the easiest, so organizations have often shied away from incorporating it into their IT security. For some, executing MFA would mean having a separate solution or needing to add it to applications they want to secure. Other organizations use applications that don’t integrate with a smartphone, and require a separate fob/token – which can get expensive. There is also the user education of how to use a 2FA solution. Some users may find it unnatural or an inconvenience. 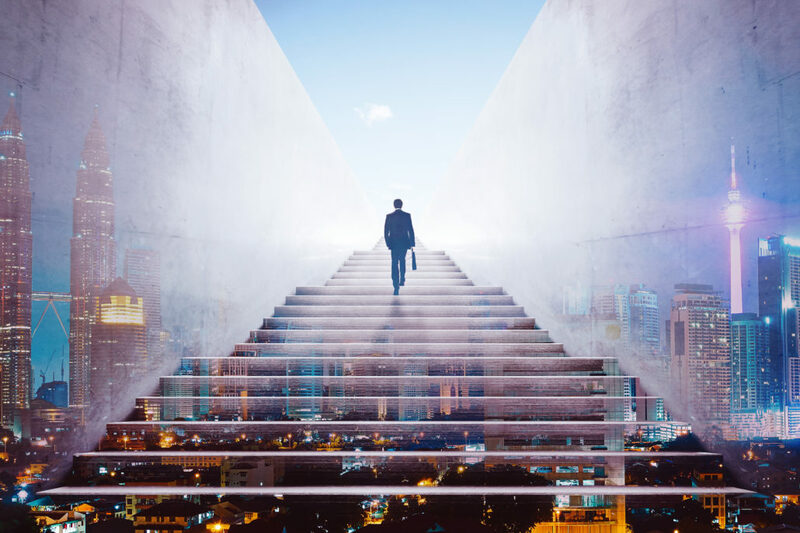 However, with modern-day cloud IAM services like Directory-as-a-Service®, cloud MFA could be your answer to stepping up your security with 2FA. Cloud MFA makes it easy to integrate a second factor to your normal authentication process. 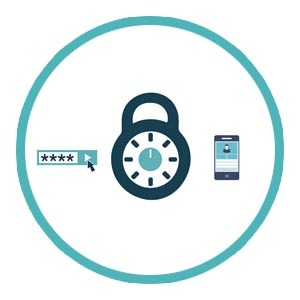 End users can leverage their smartphone with the Google Authenticator application or Duo’s solution or even Yubikey. Our cloud MFA solution supports virtually any TOTP solution and it is easy to pair your smartphone with our platform. Because Cloud 2FA is integrated with our cloud directory services, it is possible to add it to Mac and Linux systems and to the user portal for access to applications. Also, through our cloud identity service, IT admins can centrally manage who is required to have MFA added to their systems and applications. 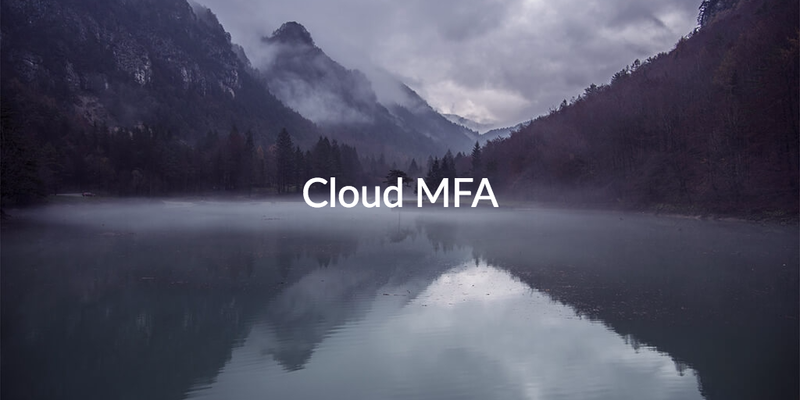 If you’re ready to start implementing cloud MFA in your IT environment, reach out to us via our contact page, and we’ll gladly walk you through how we can help you revamp your security. You can also start testing Directory-as-a-Service® by signing up for a free account. Your first ten users are free forever.